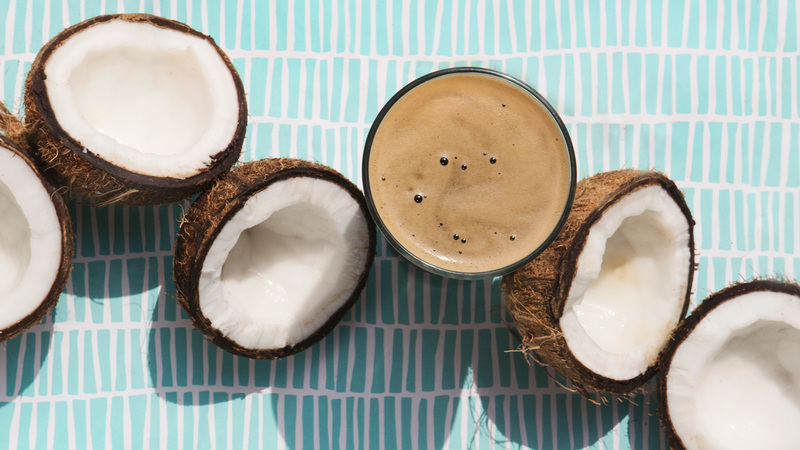 Tropical nuances in beer develop through several different avenues. Rum barrels are now used for barrel aging, hop varietals and yeast fermentation can produce tropical aromatics and flavors, and additions from passion fruit to pineapple promote a palate ripe with island flair. Big imperial stouts and other malt-forward styles like brown ales and porters are prime for rum-barrel aging. The barrels bring complex notes of char and coconut that shine through and balance out some of the aggressive bitter chocolate and coffee notes. 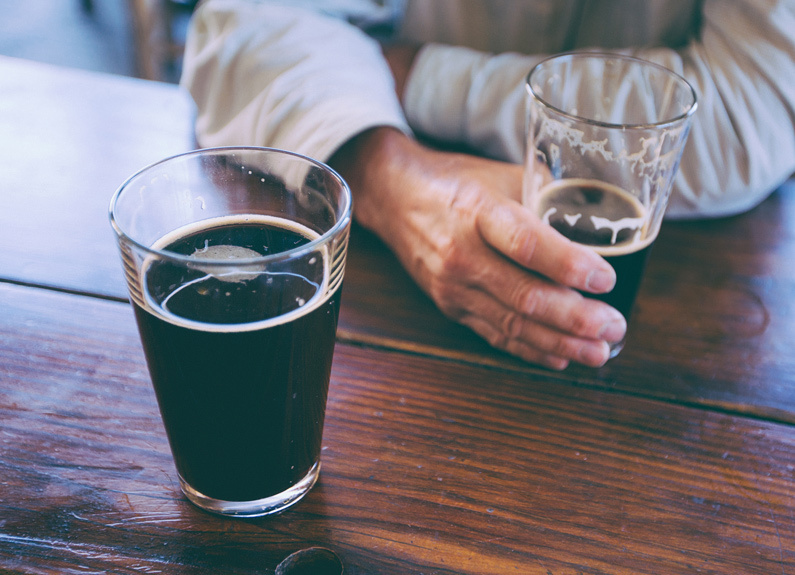 Yeast can drive fruity aromas and flavors in beer without adding any actual fruit. 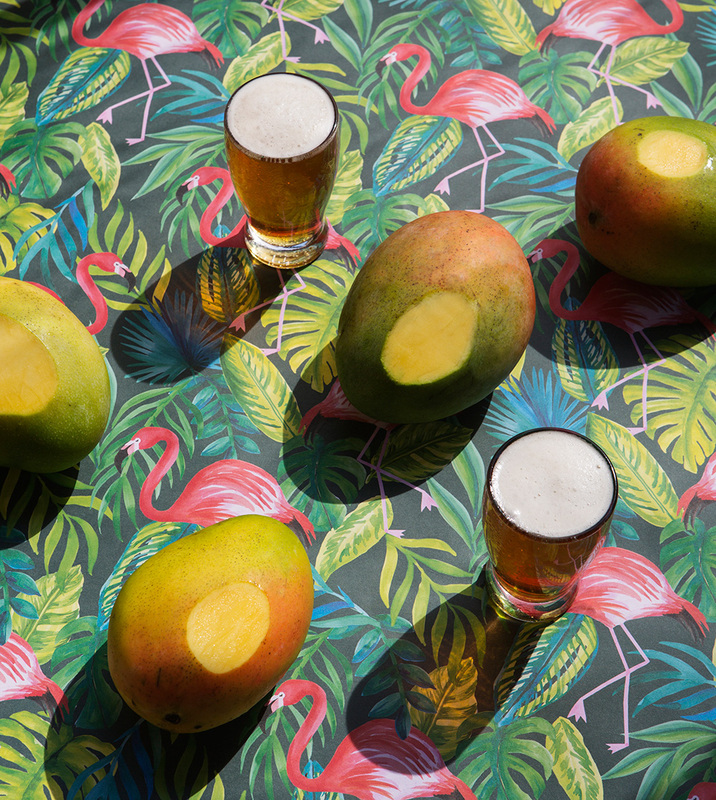 Banana and soft stone fruit notes are common byproducts of fermentation, while certain Brettanomyces yeast strains (like Anomala and Bruxellensis) produce beautiful, funky flavors and aromas of pineapple, guava and mango. 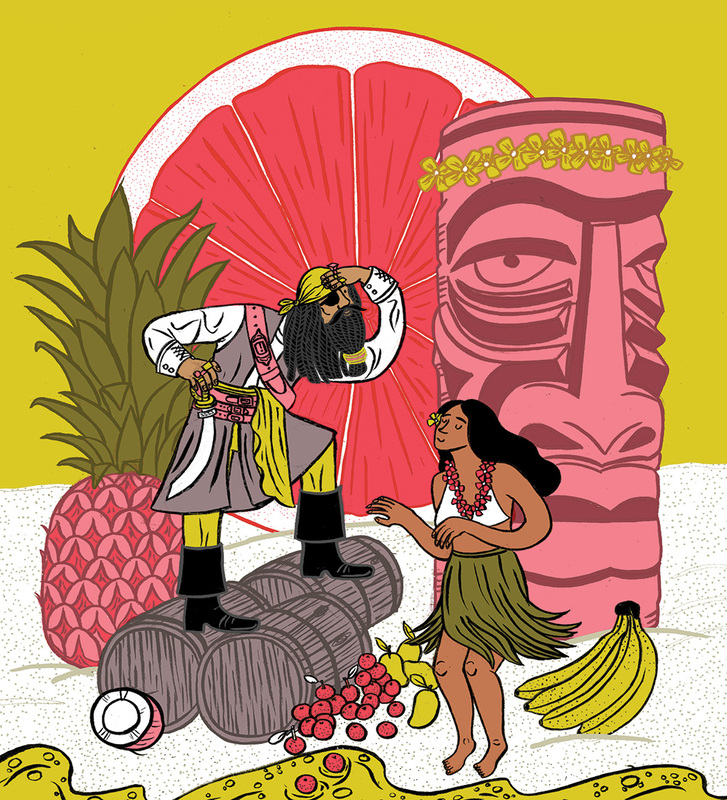 Since hops create layers of complexity on the palate and nose, varietals heavy on tropical fruit flavors and aromatics (like Mosaic, Citra, Topaz, Calypso, Azacca and Galaxy) can make beer ready for a luau. 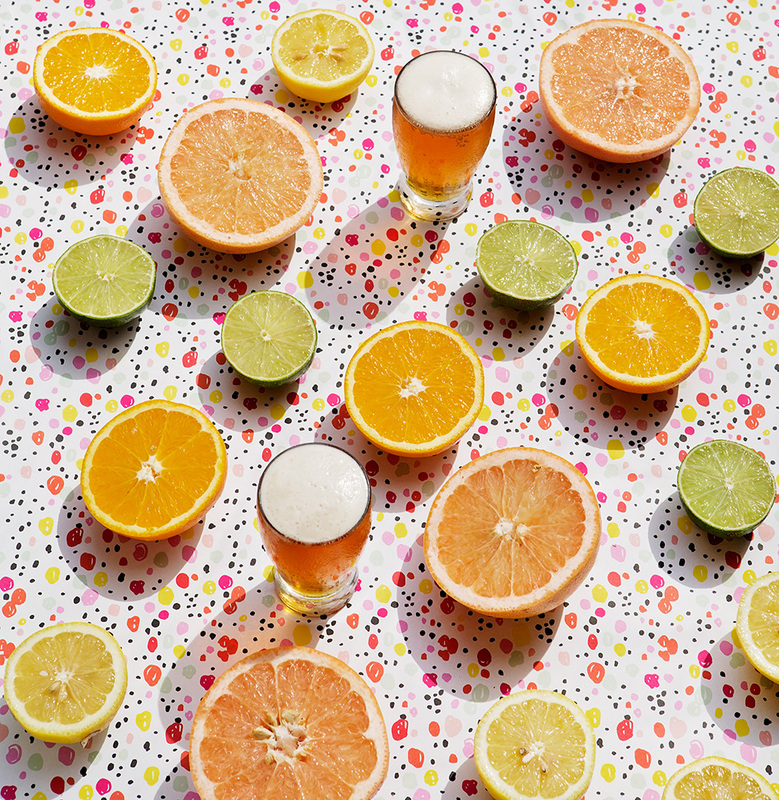 Sour beers are also primed for the tropics. 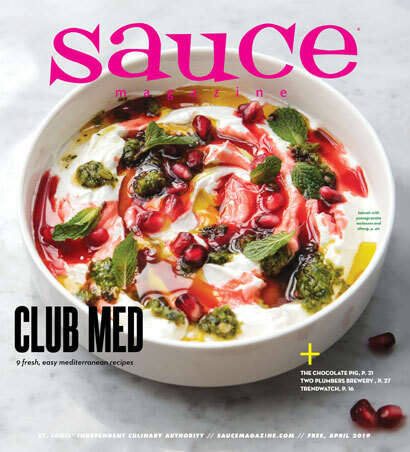 Made by introducing bacteria to the fermentation process, their acidity drives a more juice-forward, lively flavor. Fruit additions can enhance existing tropical notes brought from hops, a barrel, yeast or bacteria, or they can create an influence all their own. Pineapple, mango, papaya, passion fruit, guava or coconut can be added during or after fermentation, and typically result in a vibrantly fruity aroma and juicy palate. If you want to up your tiki game in the beer world, check out these beach-bum beers. By far the most dynamic beer on the list, this hop-forward, juicy, funky IPA is a tropical mouthful. Galaxy and Mosaic hops and Brett funk drive the aroma, while succulent mango and guava round out the palate. This beer deserves its own giant parrot tiki glass. This mildly tart, satiating wheat beer is chock-full of vibrant citrus notes, light black pepper, cardamom and juicy passion fruit. 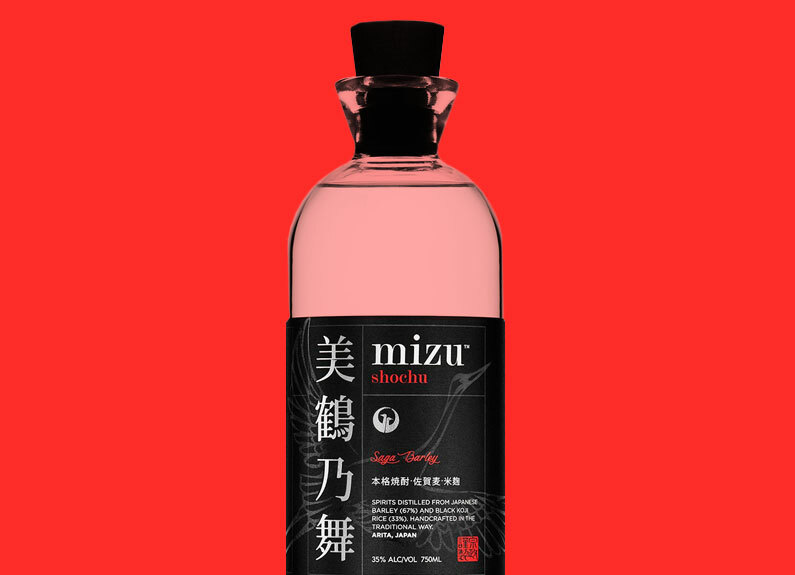 Medium-bodied, crisp and easy-drinking, your taste buds will dance the hula. Bright hoppy notes of pineapple, mango, citrus and grass are paired with passion fruit juice, grapefruit juice and grapefruit zest for a deliciously refreshing tropical twist on a pale ale. This former seasonal was so popular, Boulevard started brewing it year-round. Intense notes of barnyard funk and bright acidity brought on by spontaneous fermentation are highlighted by different fruit additions. Try the pineapple, mango or passion fruit versions of the Spontan series for a taste of the tropics. I thought Oskar Blues Pinner couldn’t get any better; then it went and added a tropical touch. Still rocking the beautifully dry, crisp palate and nice body of the classic Pinner, this has a subtle sweetness on the nose and ripe passion fruit carrying out the finish. 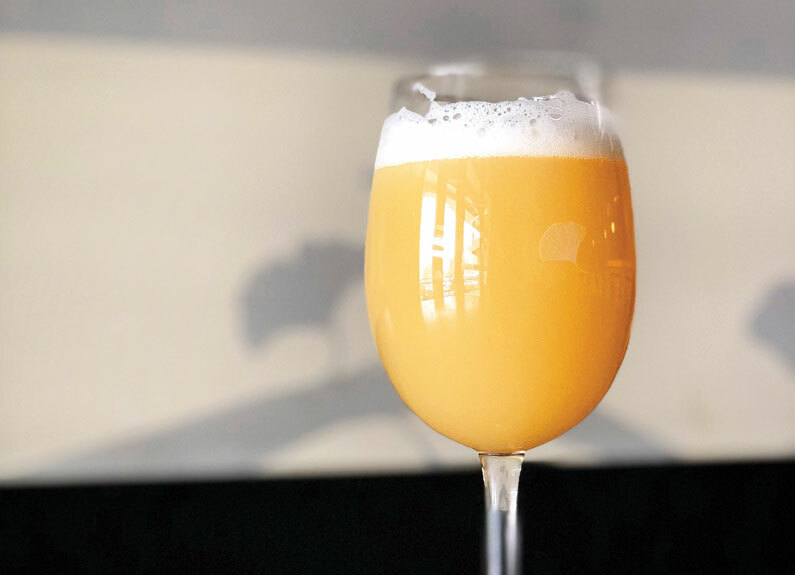 Served on cask at 58 degrees, this juicy, sour blonde ale boasts vibrant clementine on the nose and a palate stacked with funky notes of pineapple and mango, all derived from the fermentation of local Missouri microflora.